We welcome new patients at Michael Kelly Dentistry! We offer some options for new patients and find that Denplan Care is taken up by the majority of our patients as a great value budgeting scheme for your dental care. By registering as an independent patient, you opt to pay for any treatment you receive at the time. As a family practice we are happy to treat children of our independent and Denplan patients under the NHS until they complete further education. Your first appointment allows ample time to discuss your requirements in a relaxed and friendly way. A complete and thorough assessment, including any dental x-rays taken (if they are needed) followed by a discussion of the options available to you. Sometimes, where more complex dental treatment is involved, more than one appointment may be necessary. 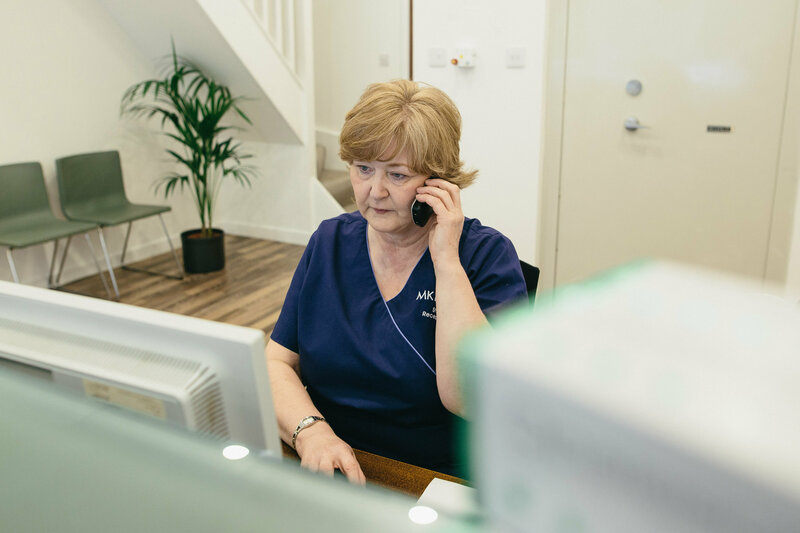 Our aim is always to keep your treatment as straightforward as possible and to keep you informed and involved in the decision making process throughout.